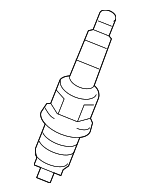 In charge of generating an artificial bolt of lighting that ignites the fuel and oxygen mixture within the engine, the spark plugs play a vital role in getting you where you need to go. 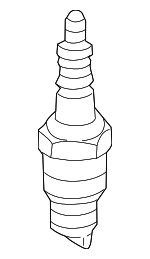 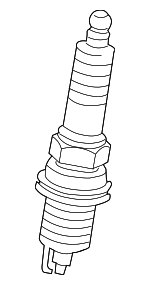 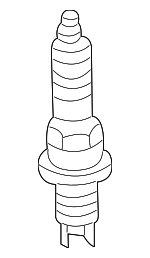 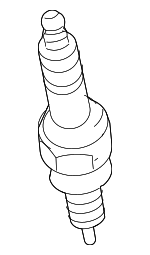 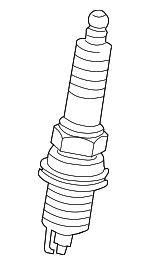 Since the spark plugs are located on the engine head, they are relatively easy to self-diagnose. 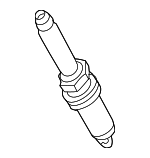 If you notice visual problems with a spark plug or you feel a rough idle or difficulty starting the vehicle, it may be time to shop for some replacements. 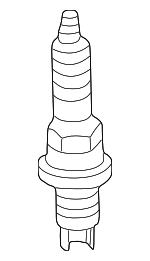 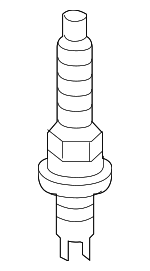 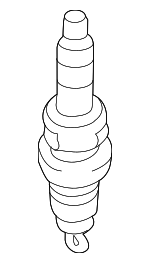 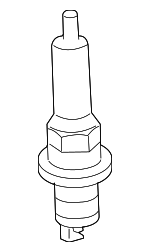 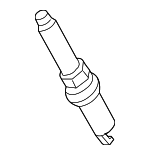 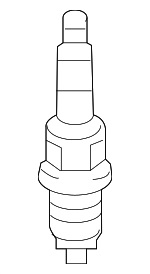 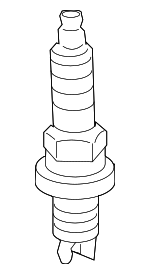 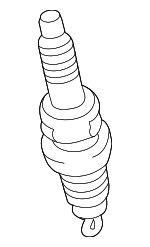 Discover our wide variety of OEM spark plugs to fit your make and model.